From Monday 17th December to Friday 21st December the Northampton Square Library will be operating vacation opening hours of 9am to 10pm with reference and self-service after 5pm. Cass and City Law School libraries at Gray’s Inn Place and in the College Building will be open from 9am to 5pm. 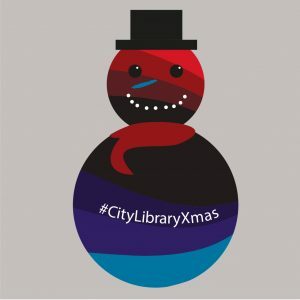 All libraries will be closed from Saturday 22nd December to Wednesday 26th December. The Northampton Square Library be open between Thursday 27th December and Monday 31st December from 10am to 6pm (reference and self-service only). All libraries will be closed on Tuesday 1st January 2019. All libraries will reopen on Tuesday 2nd January: at Northampton Square and Cass this also marks the start of our 24/7 opening during the January exam period. Please note: from 27th December until 18th January access for SCONUL users is restricted, please check the website for details.